Tissue paper is such a natural part of our daily lives that it can be found almost everywhere – at home, in the bag, on a desk, in a restaurant and etc. 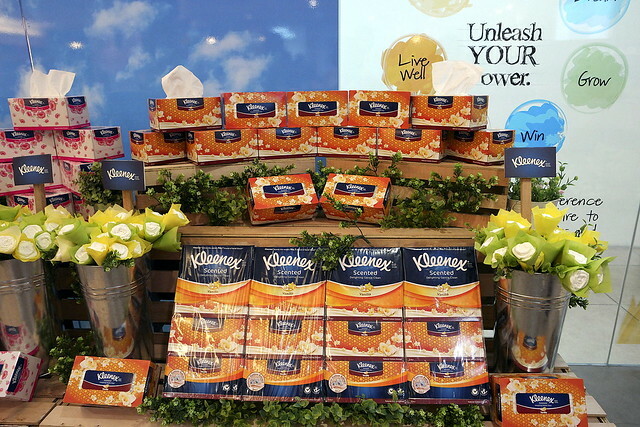 What if we have tissues infused scents designed to make you feel uplifted. 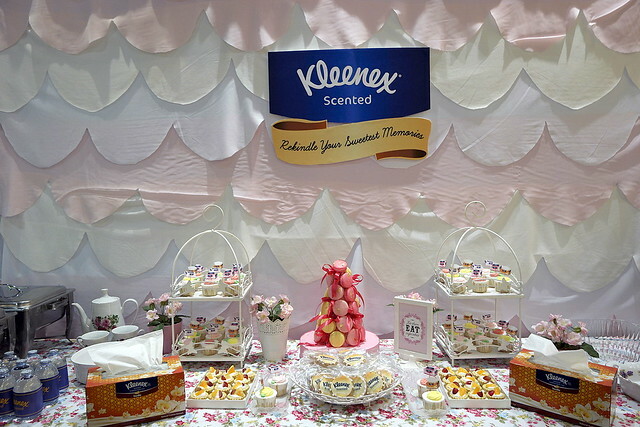 Just last week, I had fun trying out new scented tissues at a Kleenex event. 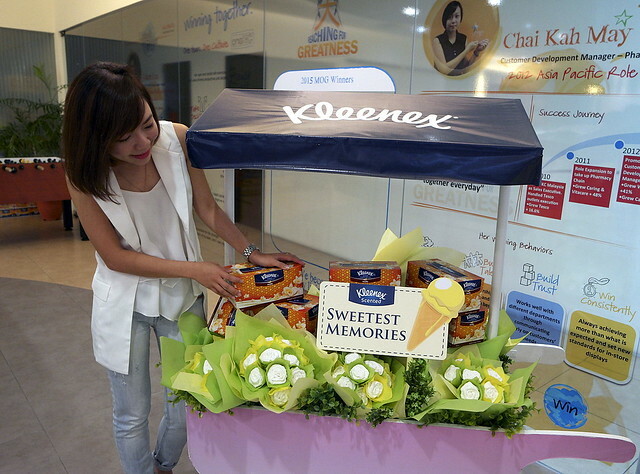 The new Kleenex Vanilla Scented Tissues is a limited edition facial tissue that is available during this Raya festive season only. I love the whole set up of the event. 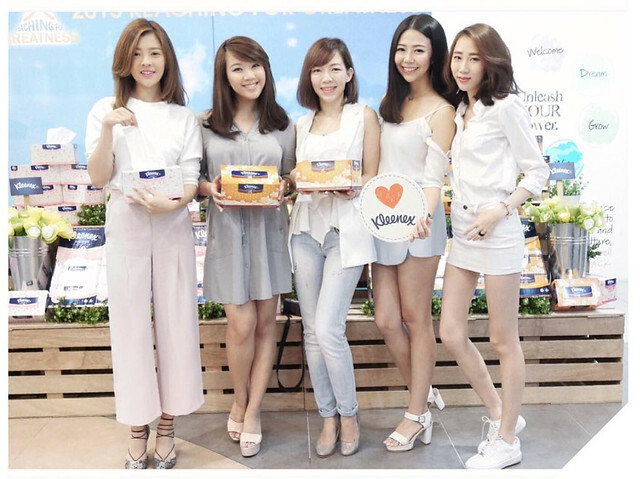 Together with the other girls, we had so much funs taking photos of everything whimsical and sweet looking. Even the dessert table looked good! 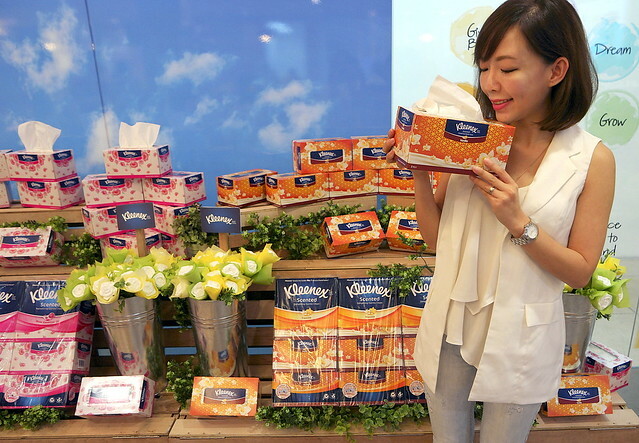 Of course, we got some first hand experience on the new Kleenex Vanilla Scented Tissues. 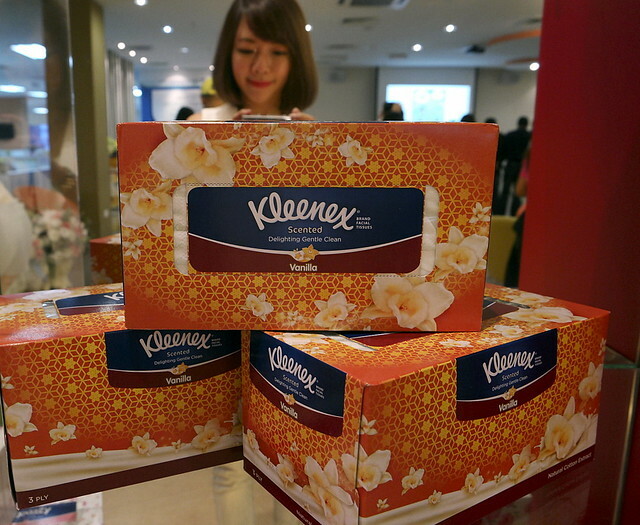 It is a 3 ply tissue that is strong but soft to touch. 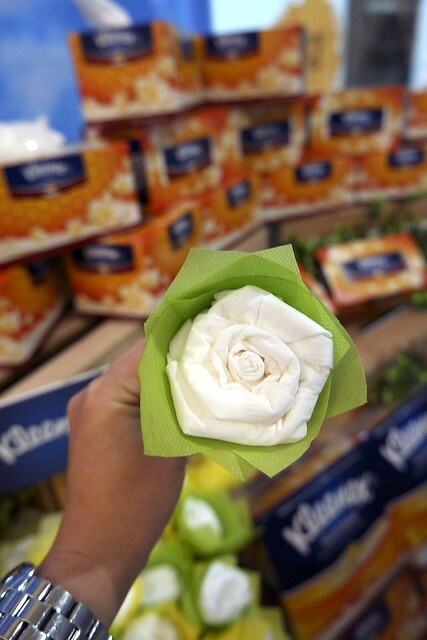 As I pull out a sheet of the tissue paper, a lovely and light hint of vanilla aroma fills the air immediately. Very soothing and therapeutic! Even the packaging looks very festive looking and classy. 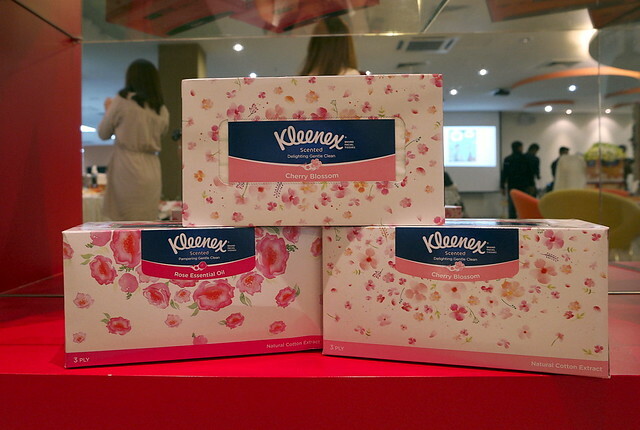 Other scented tissues available are the Cherry Blossom and Rose version. 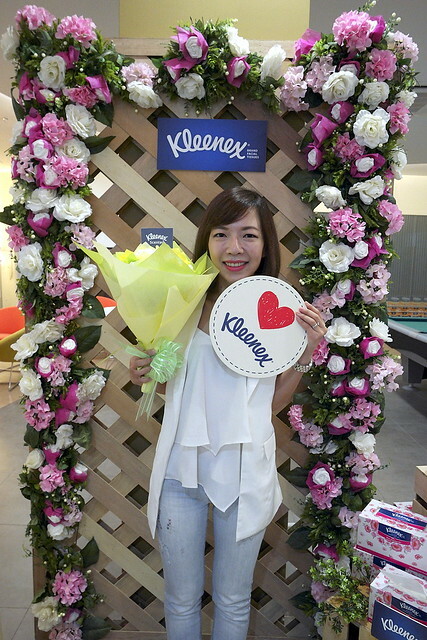 Love the refreshing floral scents a lot too! 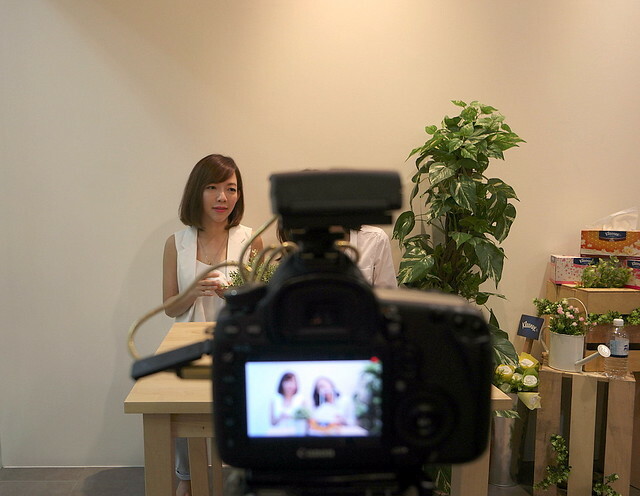 I also did a short interview together with Daphne Charice, sharing our sweetest memories related to vanilla scent. 60% of #competitiveaunties and two new recruits haha.